Highlight an alcove by wallpapering the back wall. Absolutely well written with sleek image selection. 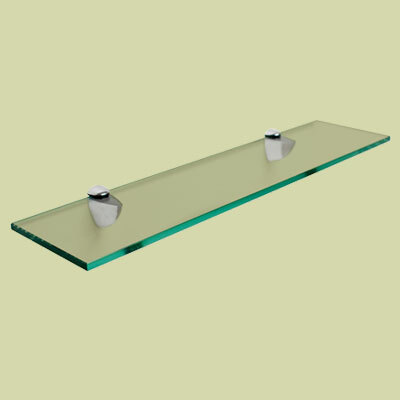 I’d love to add if you want to buy glass shelves you can have widre range of choices at Fab Glass and Mirror ( http://www.fabglassandmirror.com ) at an affordable price with free. You can buy rectangle, triangle and many other shapes of glass shelves coming in tempered glass or whatever you like. Just have a look, you’d love it for sure.